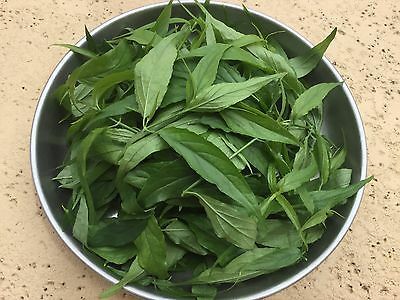 This listing is for 2 oz of fresh picked Organic Sabah Snake Leaves. 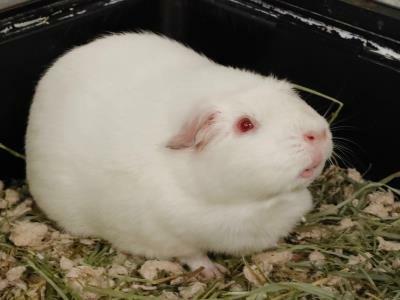 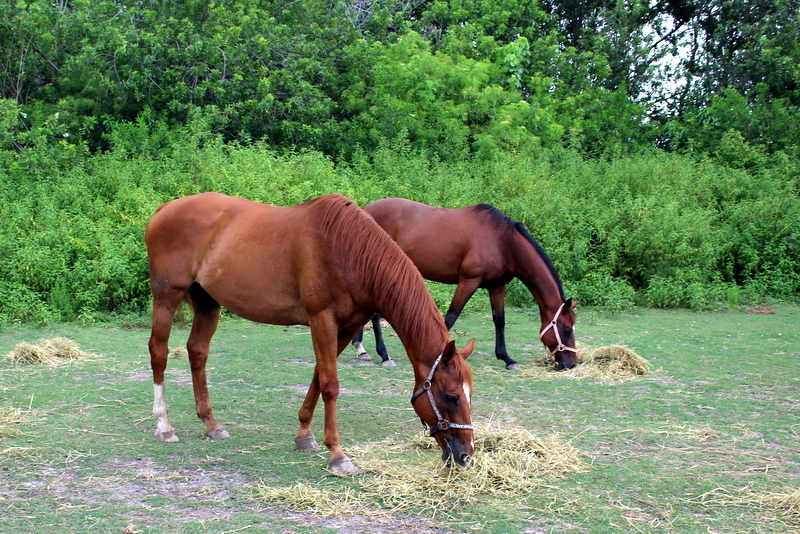 They will be harvested on the day they are shipped. Please expect them to be a little dry due to dehydration during transit n shipping, but they are the healtiest leaves they can be.Feel free to email me with any questions. 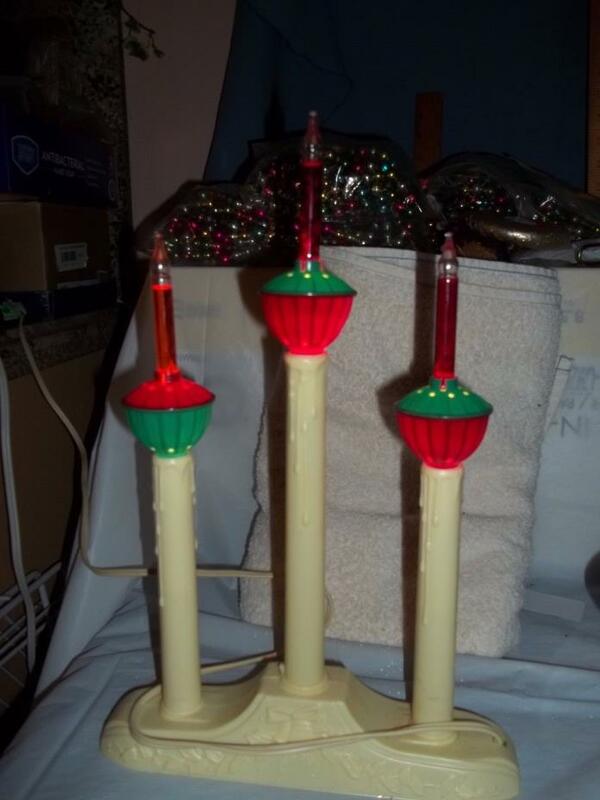 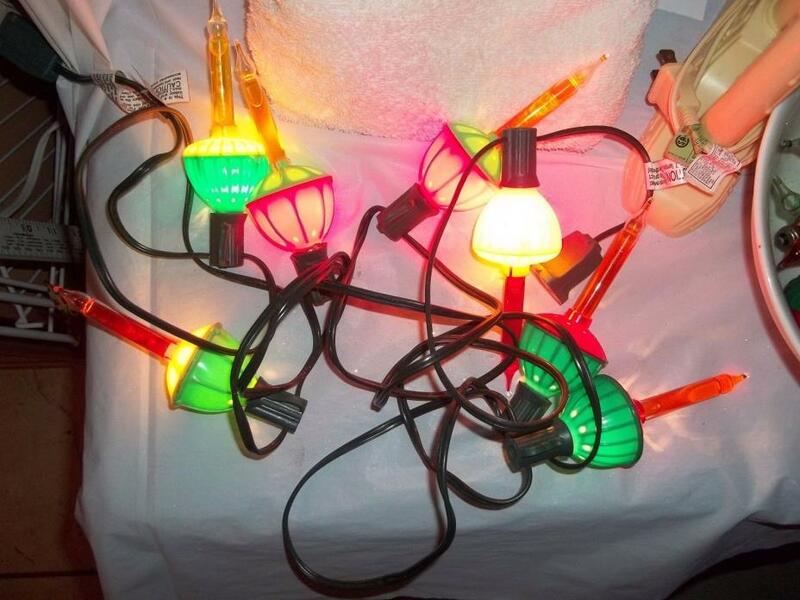 Vintage Christmas Candelabra Electric 3 Bubbling Candles Working.